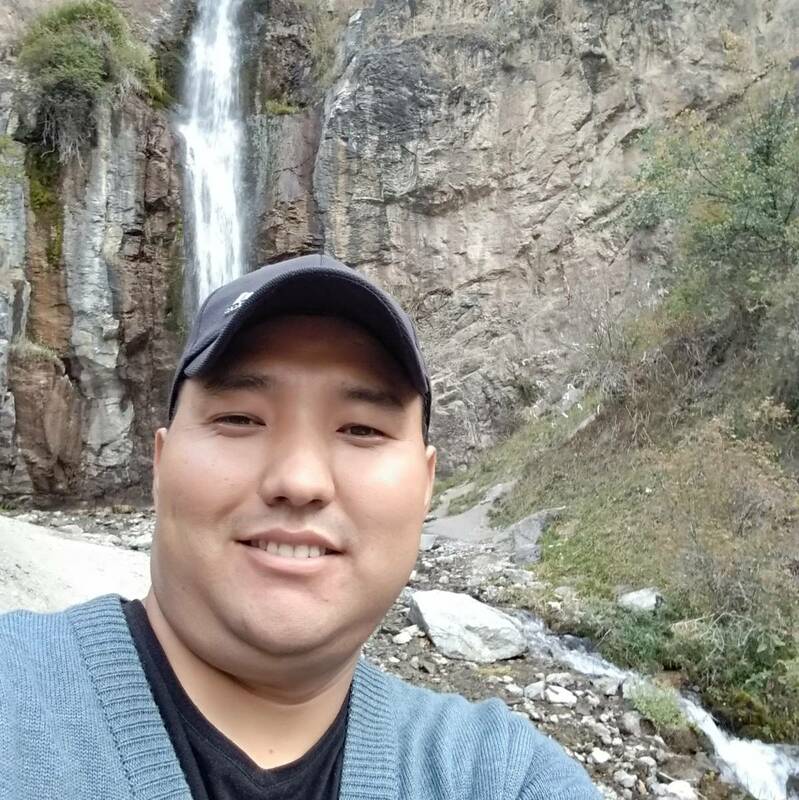 I organize professional tours throughout Kyrgyzstan, in accordance with the wishes of customers as well as ready-made tours on comfortable cars with high ground clearance, while working I take into account the nuances and create maximum comfort of stay. Kyrgyzstan is my wonderful homeland, 4 seasons - In winter, as ski resorts in Europe, with snow-white mountains, Spring is like Alpine meadows, fresh and blooms everywhere, Summer is moderately hot and Issyk Kul will open its arms for the swimming season and rest, Autumn is the golden season where everything is around takes a golden color. Mountains, rivers, waterfalls, lakes are extremely beautiful. 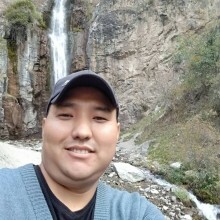 Kyrgyzstan is a multinational country, Eastern cuisine and culture will not leave you indifferent, and the hospitality of the people flows in the veins of the blood, the eastern bazaars and modern shopping centers have a shopping tour and prices will pleasantly surprise you.